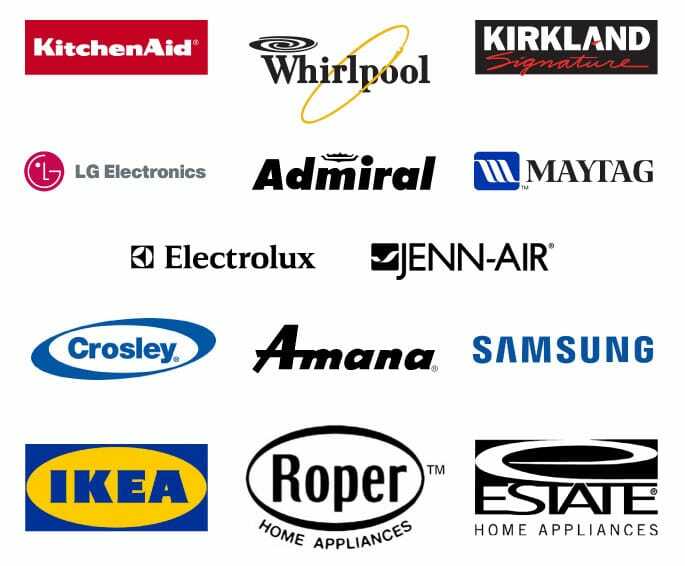 Lake Appliance Repair provides appliance service for most major residential appliance brands. We repair all major kitchen appliances including refrigerators, freezers, ice makers, ovens, stoves, cooktops, ranges, over the range microwaves, dishwashers, and trash compactors. We also provide expert service for laundry appliances including washing machines, dryers, and washer / dryer combos. At this time, we do not service small appliances including mixers, toasters, garbage disposals, and counter top microwaves. **Product serviced in select areas only. Please call for more information. *When noted, only specific appliances listed are serviced on certain brands.